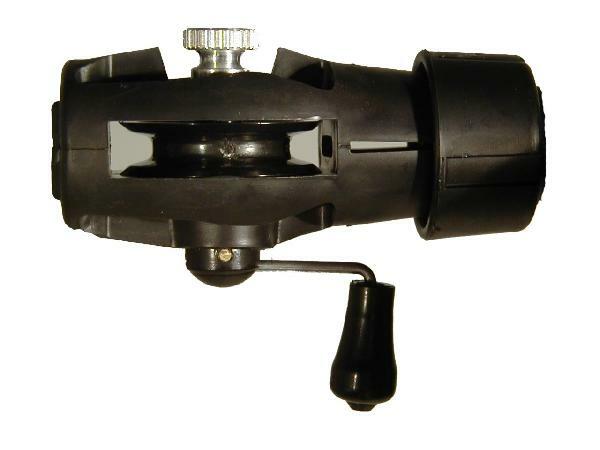 A unique, custom-designed reel for mounting on the end of your Rod Handle. The unique design allows the fishing line to "pass through" any "hollow" rod blank. Handle size is 3/4" Only! Shop Extacklestore for Stillfish Reels, HT Ice Fishing Tackle, Ice Fishing Equipment Ice Fishing Rod & Reel Combos, Ice Fishing Tackle, Ice Fishing Accessories.